Summer’s had the spotlight long enough. It’s time for winter to take the party over. Book three nights or more at sbe hotels worldwide and save up to 20% plus enjoy up to a $100 credit. Don’t miss the hottest getaway season of the year. Available for travel now through Sept. 2, 2019. Cozy up your winter at Hudson. Stay 3 nights or more and enjoy up to 20% off plus a $100 hotel credit. Use your $100 credit toward cocktails at Hudson Bar or Libary Bar, parking, luggage storage, and more. 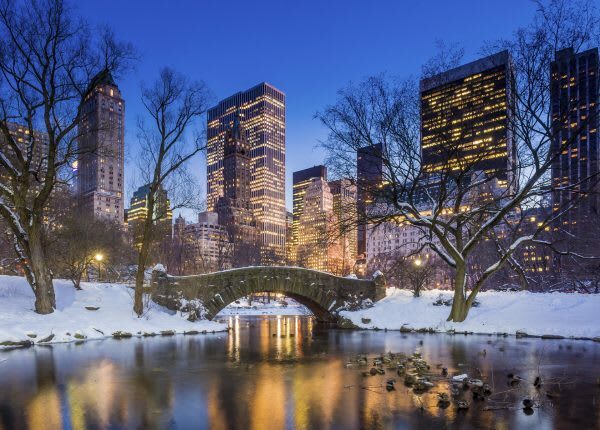 Enjoy a day of shopping in the city or ice skating at Central Park then cozy up in a room at Mondrian Park Avenue. Stay three nights or more and enjoy up to 20% off plus a $100 food and beverage credit. Use your $100 credit toward dining and cocktails at Cleo or Mondrian Terrace. Winter hibernation has never felt this good. Embrace the warm hospitality and cozy ambiance of Redbury New York and save up to 20% off our best available rate plus receive a $100 Restaurant Credit. Use your $100 credit toward dining at cocktails at Marta, Vini e Fritti or coffee and pastries at Cafe Marchio. Warm up this winter by booking the winter package at Sanderson to enjoy up to 20% off our Flexible Rate plus £75 hotel credit per stay. Use your £75 credit toward food and beverage, including mini bar. 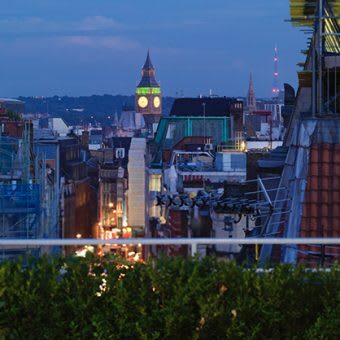 Enjoy the sights, sounds and culture London has to offer from the perfect location. 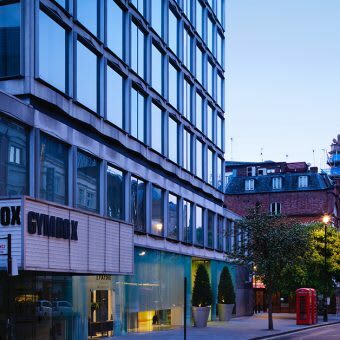 Book 3 nights or more at St Martins Lane and enjoy up to 20% off our Flexible Rate plus £75 hotel credit per stay. 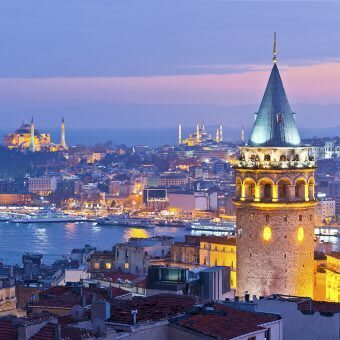 Take a walk through history this winter at 10 Karakoy and embrace the majesty of the season with up to 20% off plus a $100 credit. 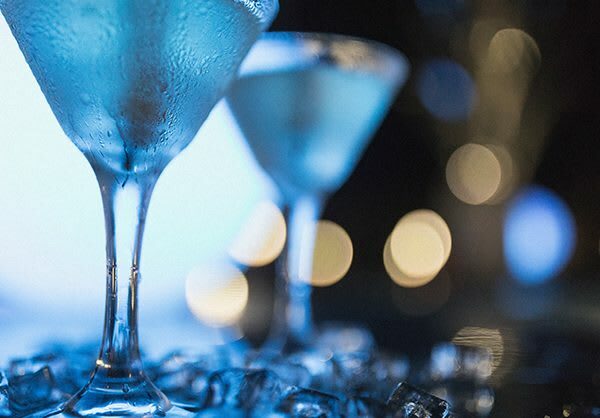 Use your $100 hotel credit toward dining BAHANE ON10, Kupaj Lounge, or Brasserie Ten, as well as cocktails at Sky Terrace, mini bar, and room service. 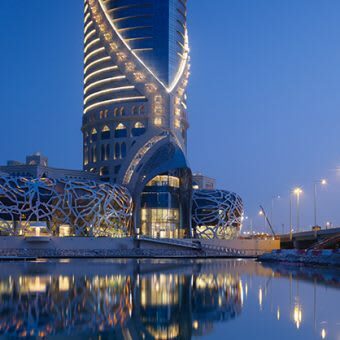 Extend your winter holiday at Mondrian Doha. Stay 3 nights or more and enjoy up to 20% off plus a $100 resort credit. Use your $100 credit toward food and beverage, mini bar and spa. Blackout dates apply. 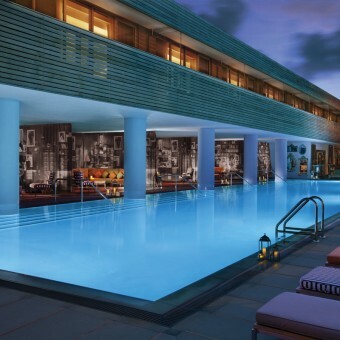 Make SLS Brickell your swanky winter retreat. Book 3-nights or more and enjoy up to 20% off plus a $100 resort credit. 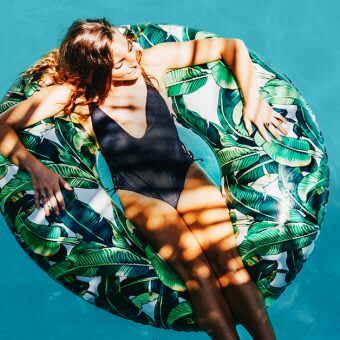 Use your $100 resort credit toward dining at F'lia by Michael Schwartz, Bazaar Mar by Jose Andres, Altitude Pool, SAAM Lounge, parking, minibar, and spa. Embrace winter at this stunning and whimsical retreat. 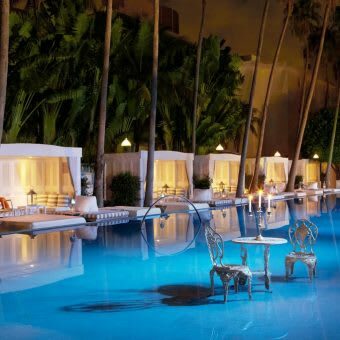 Book 3-nights or more at Mondrian South Beach and enjoy up to 20% off plus a $100 credit. Use your $100 resort credit toward parking, minibar, the spa and food and beverage. Every winter holiday should be this luxurious. 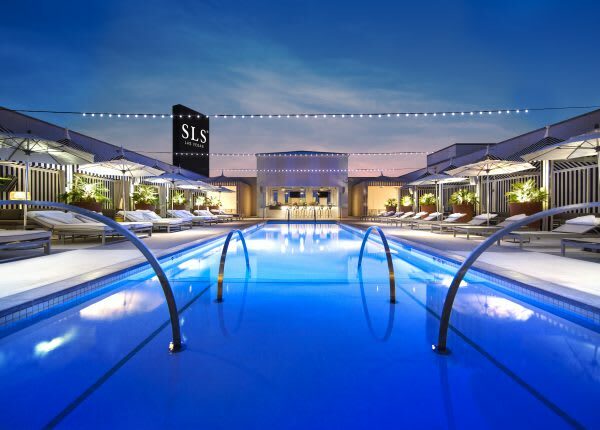 Book 3-nights or more at SLS LUX Brickell and enjoy up to 20% off plus a $100 resort credit. 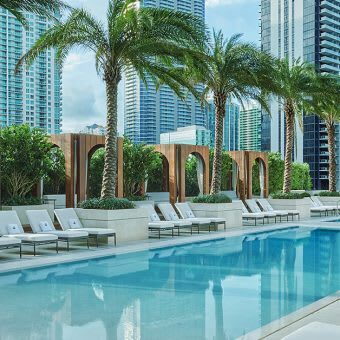 Use your $100 resort credit toward parking, minibar, facility fee, Ciel Spa and food and beverage at Altitude Pool, Katsuya Brickell and S Bar. Miami's heating up this winter. 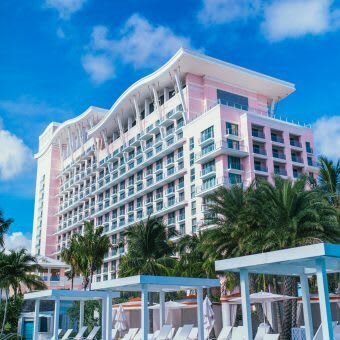 Book your winter escape at Delano South Beach and enjoy up to 20% off plus a $100 food & beverage credit. Use your $100 resort credit toward parking, minibar, the spa and food and beverage at Leynia, Umi, Rose Bar and Delano Beach Club. 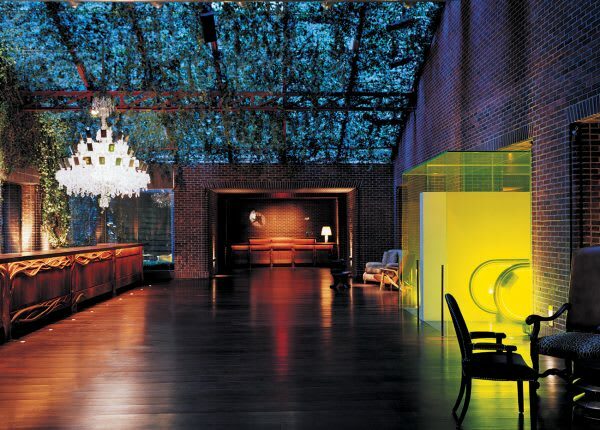 Trade snowshoes for no shoes at Shore Club this winter. Book 3-nights or more and enjoy up to 20% off plus a $100 credit. Sip and sun poolside at SLS South Beach. Stay 3 nights to enjoy a $100 USD food & beverage credit plus save -20% off our best available room rates. Use your $100 resort credit at The Bazaar by Jose Andres, Hyde Beach, and Katsuya. Winter is heating up at SLS Baha Mar. Enjoy up to 20% off and a $100 resort credit on a 3+ night winter escape. 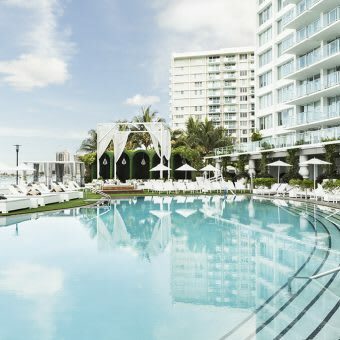 Use your $100 resort credit at sbe restaurants and bars including Cleo Mediterráneo, Carna by Dario Cecchini, Fi'lia by Michael Schwartz, Katsuya by Starck, Bungalow Pool Bar & Grill, Monkey Bar, Skybar, Privilege and Bond. Winter is so hot this year. 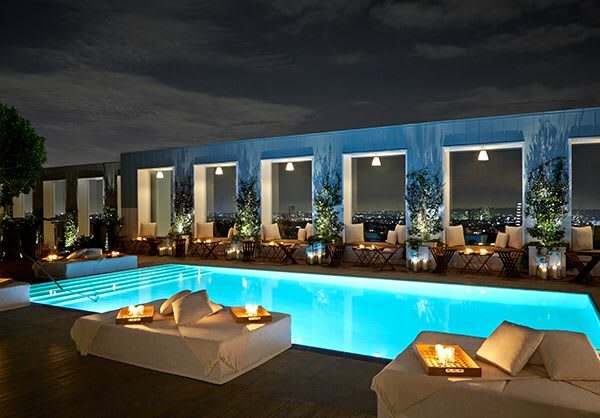 Flaunt your fabulous at Mondrian Los Angeles and enjoy up to 20% off plus a $100 food & beverage credit. Use your $100 food & beverage credit toward dining at Ivory on Sunset or cocktails at Skybar. The weather may be chilly but the action is always hot in Las Vegas. Book a 3+ night stay in a luxurious suite at SLS Las Vegas and enjoy up to 20% off plus a $100 hotel credit. Use your $100 credit toward dining, cocktails and more.